If you’re buying an SUV merely for the “status” it offers, you have many more options, options that can elevate your status a few notches higher. We’re talking about the Audis, BMWs, Mercedes Benzs and Volvos of this world. And these badges are more affordable than ever before, with most entry-level luxury cars sitting under the 30 lakh rupee mark. Today, we pick out 7 “real” luxury cars you can buy instead of large, 7 seat SUVs that are pretty pointless in urban environments. 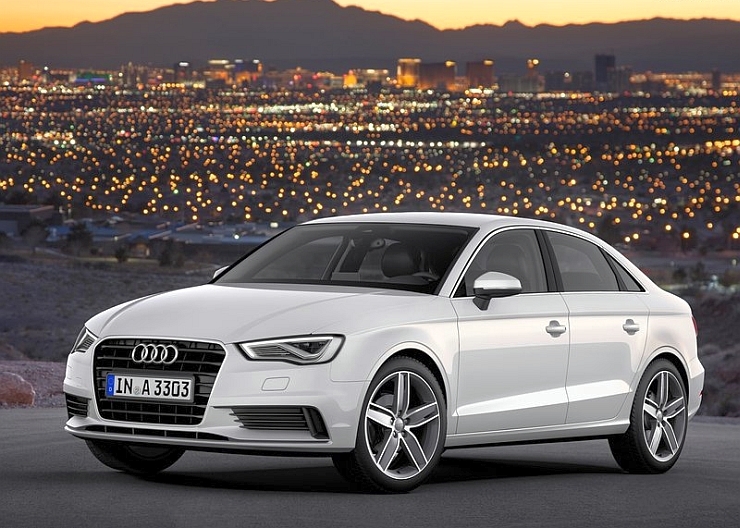 The least priced Audi sold in India, the A3 sedan shares parts with the Skoda Octavia. However, the four rings make all the difference. The car can be bought with 1.8 liter TFSI turbo petrol or 2.0 liter TDI turbo diesel engines. Both the engines use twin clutch automatic transmissions. The compact Audi A3’s diesel variants start from 24.56 lakh rupees, while the petrol variants start from 25.55 lakh rupees. The Q3 luxury crossover is the smallest among the 3 SUVs that Audi sells in India. However, it’s small size means big affordability. The Q3 starts at 28.99 lakh rupees, and is sold with only diesel engines. 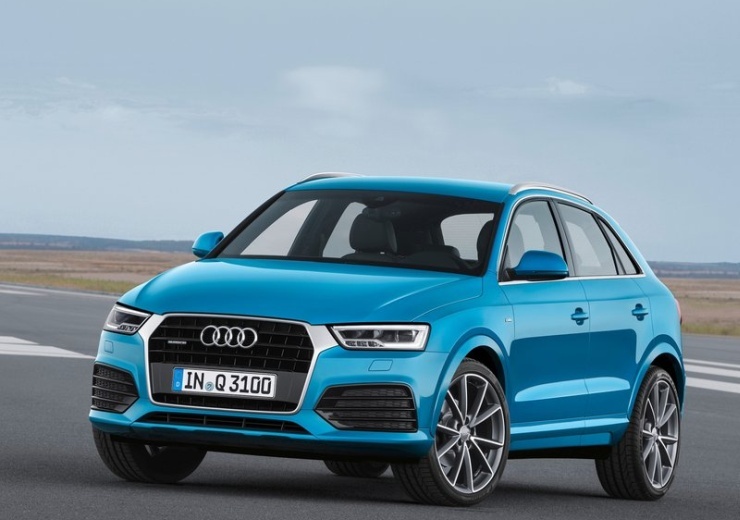 Available with front wheel drive and Quattro all wheel drive layouts, the Q3 is sold with 6 speed manual and 7 speed twin clutch automatic transmissions. The Q3 seats five. The Mercedes Benz A-Class is easily one of the most gorgeous hatchbacks sold by the German marques in India. The low slung car is based on Mercedes Benz’s MFA platform, with a front wheel drive layout as standard. The car’s petrol variant is priced at 27.45 lakh rupees while the diesel variant is a lakh pricier. 7 speed automatic gearboxes are standard on both engines. 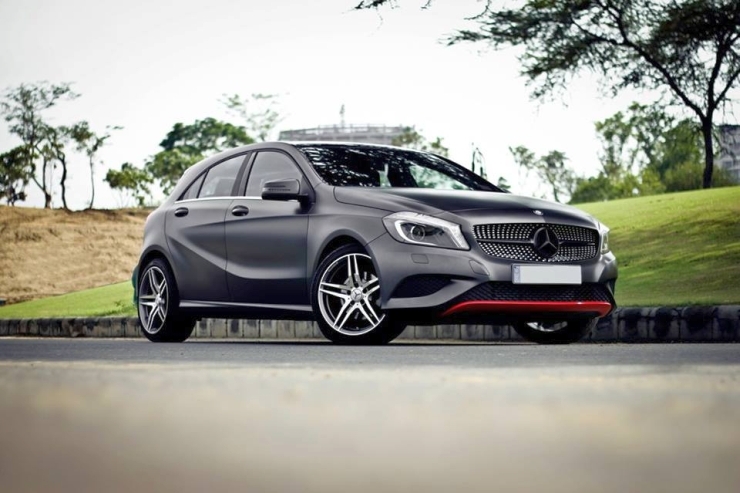 The Mercedes Benz CLA is a luxury sedan that is winning big sales because of it’s baby S-Class looks. The car indeed looks like a scaled down version of the flagship S-Class luxury saloon. 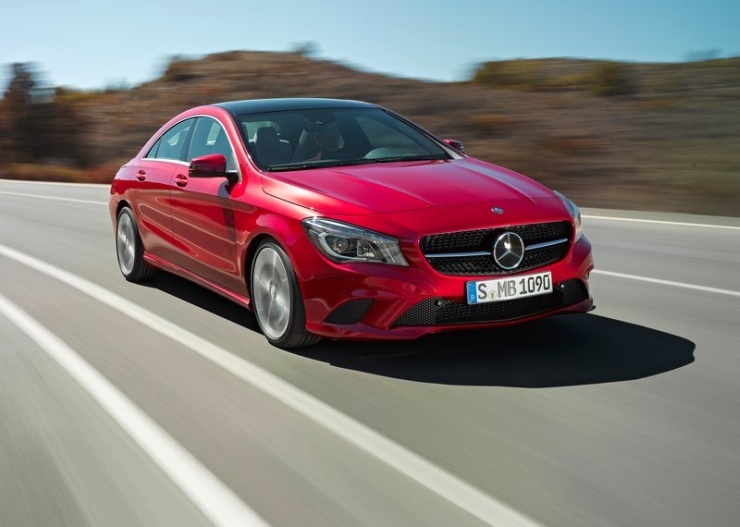 The CLA uses petrol and turbo diesel engines, ones that it shares with the A-Class. Front wheel driven, 7 speed automatic gearboxes are standard on this car. The diesel variant starts at 30.7 lakh rupees, while the petrol variant is priced at 32.9 lakh rupees. 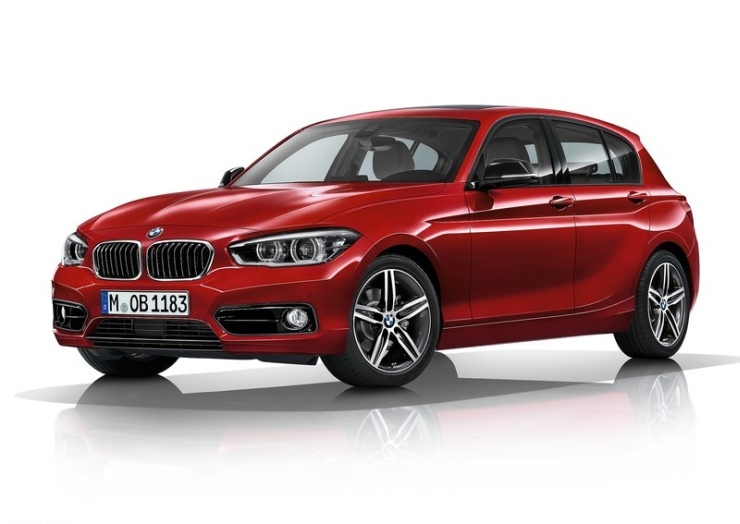 The only car in this list aimed purely at driving enthusiasts, the BMW 1P-Series stays true to its brand’s “joy of driving” heritage with its front engine-rear wheel drive layout. Powered by a 2 liter turbo diesel engine that’s mated to an 8 speed automatic gearbox, the 1-Series is quite affordable with prices starting at 26.5 lakh rupees. No petrol variants are offered. 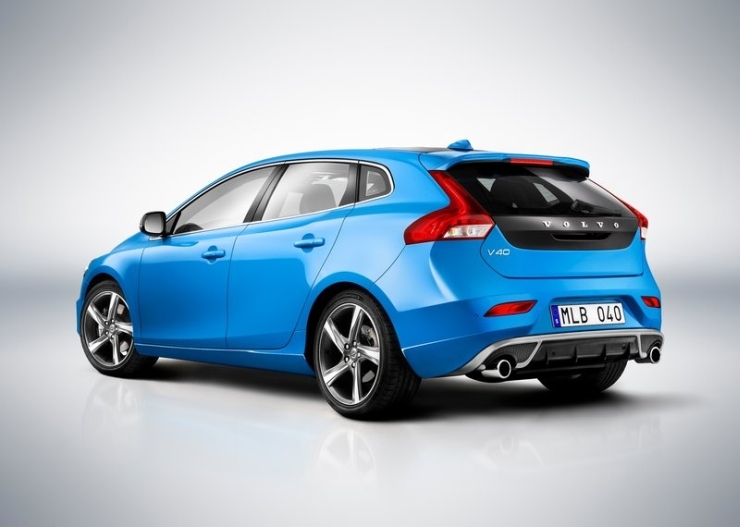 The Volvo V40 hatchback, and its cross country sibling, are among the least priced cars that the Swedish brand sells in India. The only CBU (completely built unit) cars in this list, the V40 hatchback starts from 24.75 lakh rupees, while the cross country variant that’s equipped with better ground clearance starts from 27 lakh rupees. 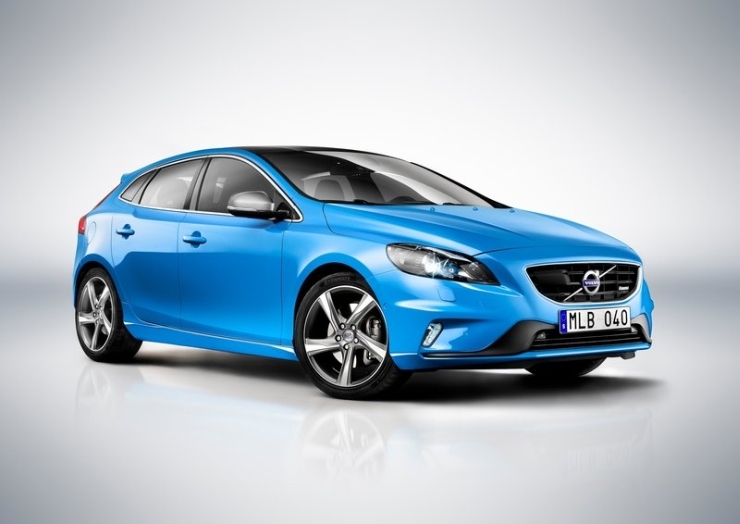 Beautifully designed, these cars are known for the safety levels they offer. The hatchback gets diesel engines, while the cross country gets both petrol and diesel engine options.